The perfect man we all adore just celebrated his birthday. 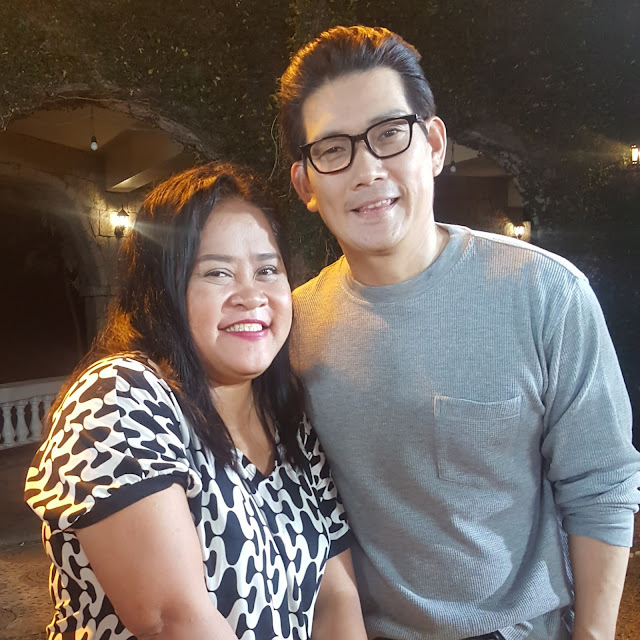 ABS-CBN's Sana Dalawa Ang Puso sir Martin Co (Richard Yap) met us last night at Alpadi Estate in Antipolo City. His birthday was May18 and he just had a simple dinner with his family on that day. 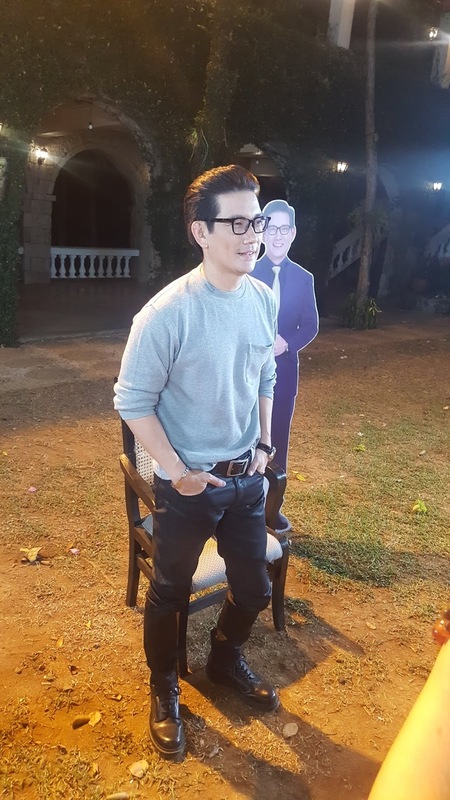 Looking extremely handsome and fit, hearthrob actor/businessman Richard Yap shared his simple birthday wish of good health and we couldn't be more proud of him. When asked how he feels working with the Robin Padilla who plays the other leading man(Leonardo Tabayoyong), he shared genuine admiration and gratitude although they only had few scenes together. He likes his role as Martin Co compared to previous roles because he said he exerts less efforts being grumpy to Mona(Jodi Sta.Maria). He predicts that he will have lesser kissing scenes with Jodi in this soap loved by too many Kapamilyas abroad. 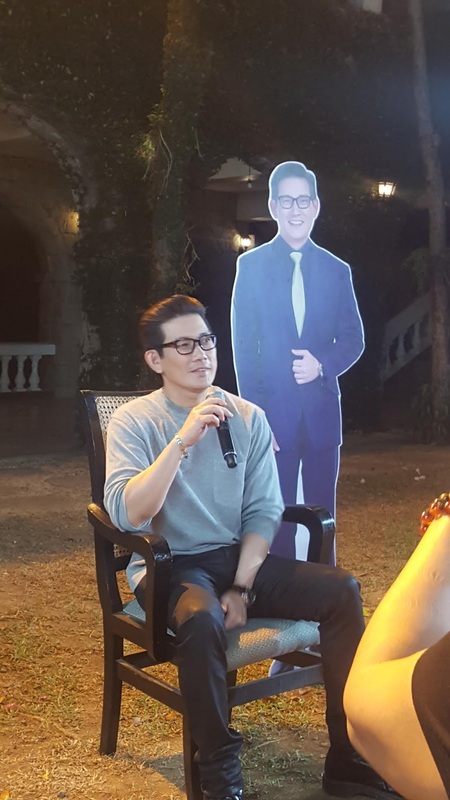 When asked about his unforgettable fathers day moment, sir Richard Yap remembered a quote from Kent Keith his father shared to him - "The good you do today may be forgotten tomorrow. Do good anyway". It was an unforgettable inspiring evening and I was in awe when he uttered this. Happy Birthday Richard Yap, our Martin Co! Please continue to inspire us with your craft! Don't miss Richard Yap as Martin Co in Sana Dalawa Ang Puso before Its Showtime weekdays on ABS-CBN.